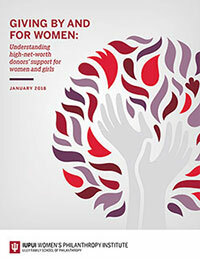 Our rigorous research explores why, how, where, and when women give. 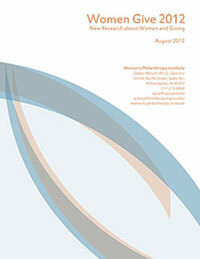 Explore the complete library here. 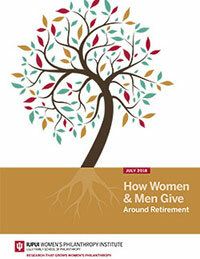 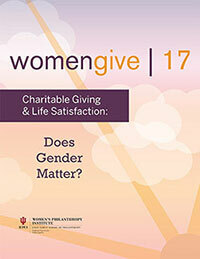 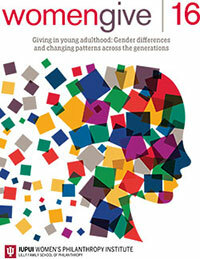 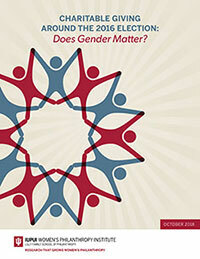 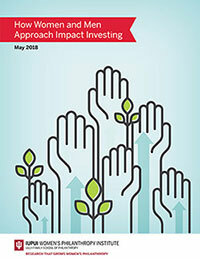 Charitable Giving and Life Satisfaction: Does Gender Matter? 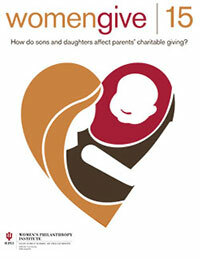 How Do Sons and Daughters Affect Parents’ Charitable Giving? 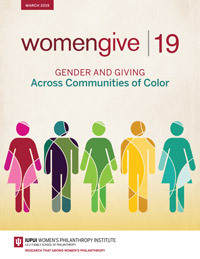 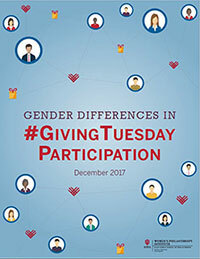 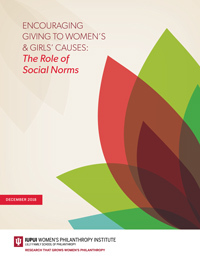 Giving to Women & Girls: Who Gives, and Why?